Dr Vadim Rogelberg is the Founder of City Smiles dental practice and enjoys spending time with his three sons. 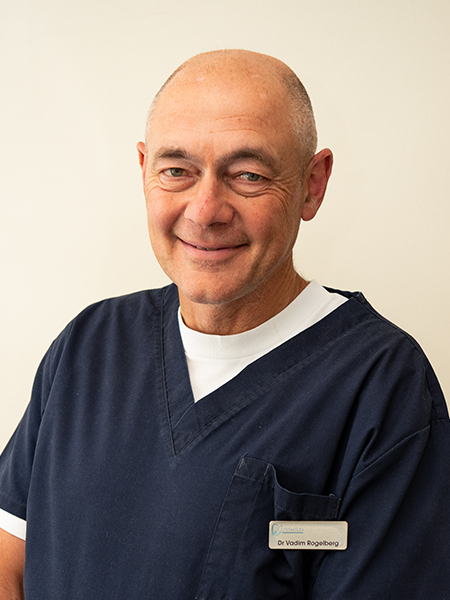 Dr Rogelberg graduated from the University of Melbourne in 1985 and then set up his practice in Collins Street in 1988. Dr Rogelberg is an avid tennis and golf player, who has a strong passion for cosmetic dentistry and full mouth rehabilitation using dental crowns and implants. He also has extensive experience in the field of porcelain veneers, digital dentistry, and implant planning and restoration. Dr Rogelberg continues to update his knowledge in the industry and together with Andent, he works rigorously to develop new and improved techniques and protocols. Dr Rogelberg wants the best for his patients as he treats every patient and their case individually, taking into consideration factors such as medical conditions and personal budgets. 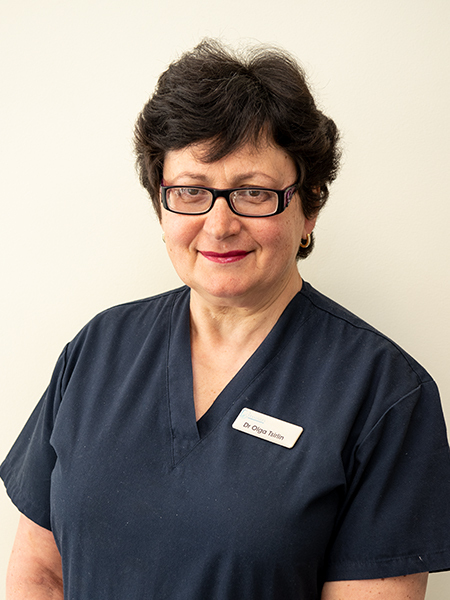 Dr Olga Tsirlin has been part of our practice since 1996. 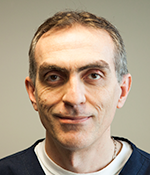 Dr Tsirlin is a caring and highly experienced dentist, with an interest in more conservative dentistry practice. Her field of knowledge extends to the areas of oral surgery and endodontics (root canal therapy). Dr Tsirlin continually undergoes further education and strives to constantly refine her skills as a dentist. In her spare time, Olga enjoys traveling and spending time with her family. Dr Keyghobad is often referred to as ‘Dr Key’ in our practice and has over 20 years experience in dentistry. He is a member of the Australian Dental Association and has a special interest in root canal treatment, crowns, bridges, and management of Sleep Apnea. 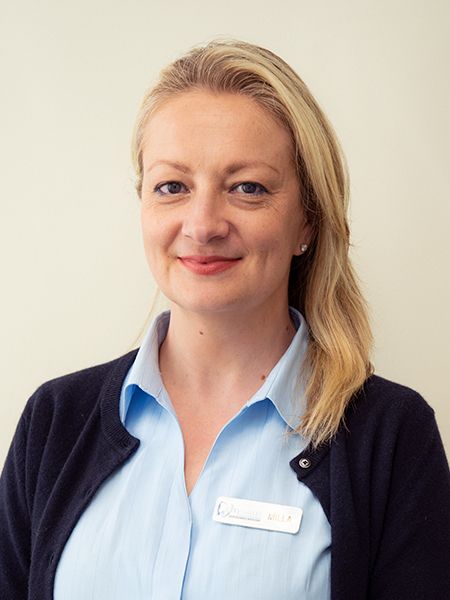 Dr Key has a keen eye for detail and enjoys educating patients about their oral health and subsequent treatments specifically suited to the individual. 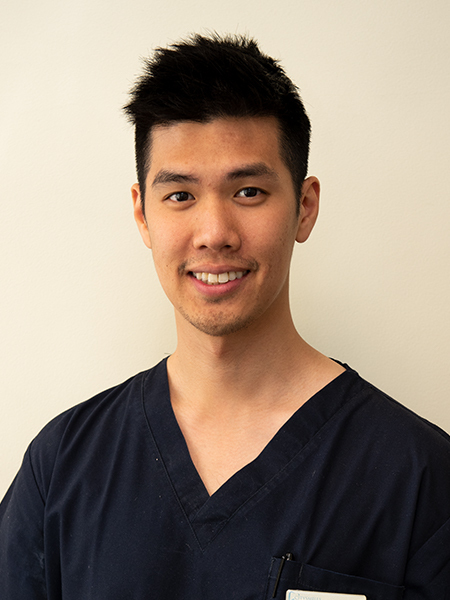 He enjoys being in a profession that allows him to meet people, and Dr Key does many hours of professional development each year to expand his education and training to maintain an exceptional standard of patient care. Outside of work, Dr Key enjoys movies, playing tennis, and traveling. 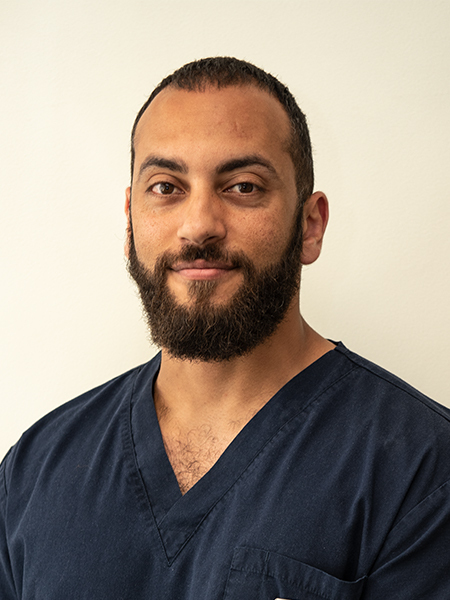 Having graduated from the University of Melbourne, Dr Mark Farag practices general dentistry with a particular interest in the fields of implantology and endodontics. Mark keeps fit playing basketball regularly and also enjoys playing percussion instruments. Dr Wesley Ng completed his dental training in Queensland and received numerous prizes and awards while completing his training. After graduating, he swapped the sunny skies of Queensland for the ever-changing Melbourne weather. Dr Wesley firmly believes that one never stops learning as he regularly attends continued education and profession development courses to ensure his knowledge and skill set is up to date with the latest innovations. In his spare time, Dr Wesley enjoys traveling with his wife, playing his guitar, snowboarding, and taking his dog, Leo out for runs. He is also an avid Liverpool Football supporter and a devoted Basketball fan. 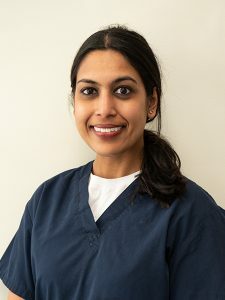 Priya completed her dental training from The University of Adelaide in 2007 and brings over ten years experience in general dentistry. She is passionate about cosmetic, preventive and family dentistry and always ensure the patient experience is as comfortable as possible. Beyond private practice, Priya has volunteered her dental skills for the Filling the Gap organisation which provides dental care to people in remote and under serviced areas of remote Australia. Outside dentistry, Priya thoroughly enjoys being a mother, wife and playing the piano, hiking, swimming and cooking. Since 1996 Milla has completed the team at City Smiles with her extensive experience in Practice Management, Treatment Coordination and also maintaining her position as a highly qualified Dental Assistant. Milla is able to guide you through all treatment planning procedures. When not at work Milla likes travelling across Australia and spending time training her dog an English pointer named Zara.